Fort Worth Fire Volleyball Club is sanctioned by the North Texas Region(NTR). FW Fire VB Club competes in competitive local Dallas/Fort Worth tournaments, out of state qualifiers, and some out state tournaments (some exceptions may apply). 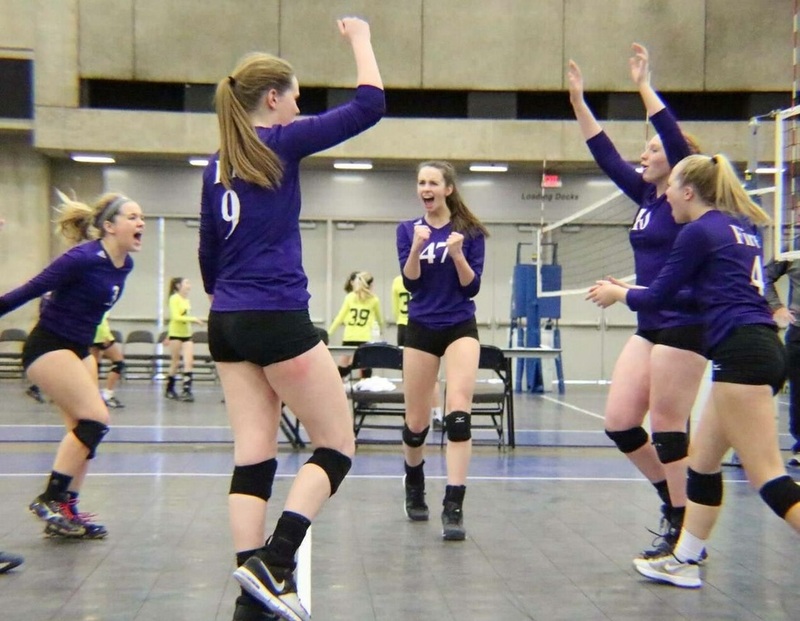 Evaluations for club volleyball begin July 8th. If you wish to be on a Fire team we suggest attending the first session of evaluations so you don't miss out on an opportunity for one of our teams. If you are unavailable for one of the first evaluations, please contact Cody Hanson assistant club director or the head coach of the team or of the age group. Evaluation dates and registration can be found by clicking here. Verbal offers can happen at anytime during the season or after the season for any Fire players, for any other players verbal offers can only begin during the evaluation window in July. Per the North Texas Region, all verbal offers are non-binding until the official offer and acceptance dates set by the regions. For 2018-19 season July 21 is offer and acceptance date for Ages 15-18's, and July 28 is for Ages 10-14's. Practices begin 1x per week in November. No required practices during Thanksgiving. December teams practice 2x per week, no required practices during Christmas break. Open gyms will be provided for players in town who wish to get additional court time. Tournaments will begin in December/January and end in April/May. Nationals are in June if qualify or teams may participate in AAU nationals, qualifying not required. FW Fire will offer club teams from ages 11U-18U and BOYS. Please make sure to check the age definitions provided by USAV prior to tryouts. Please click the NTR Tryout Guide Link for more information provided by our governing region.